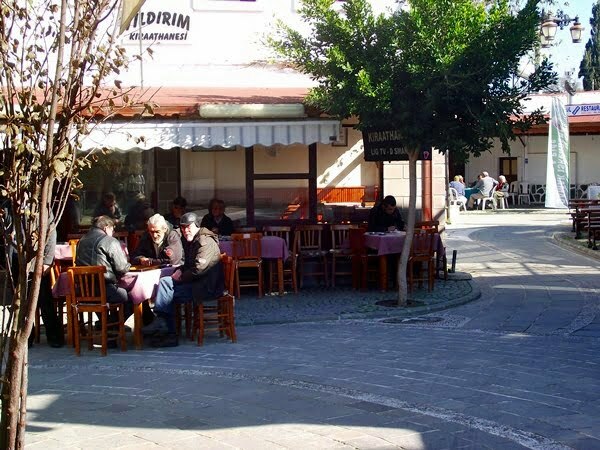 When people ask for recommendations of where to visit in Turkey, I will add Yalikavak to the list along with Istanbul or Cappadocia. 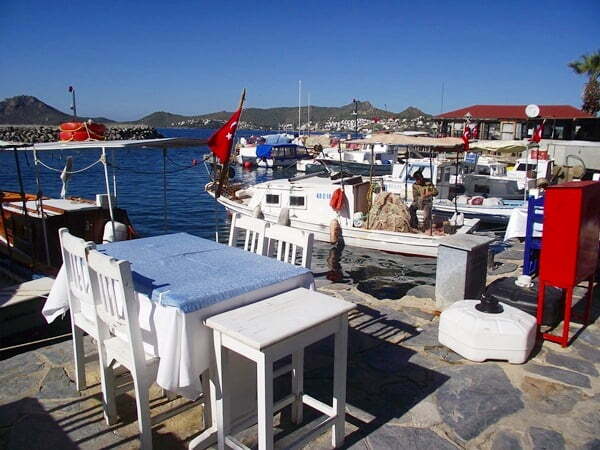 It is strange that I would do this as there is nothing much to the Bodrum resort that stands out. There is four main streets, windmills, a beach front and a harbor however the vibes that were buzzing around the town will make you laid back and ready to adopt the easy way of life. Within one day, we felt welcomed by the locals and ex-pats and felt like we had lived in Yakikavak for years. I would love to name every one of those locals and ex-pats so I could say a big thank you to them. The problem is that copious amounts of rich sea air and bottles of beer, somewhat limited my memory capacity. If you are reading my blog and are one of the people that we met, thank you very much for making it a wonderful day. I also wonder if the boat captain got our message. While in the Ali Baba restaurant, we struck up a deal with a boat captain to take us out for an hour. It was agreed that we would hop on his fishing boat and watch him laying the catches of the day. 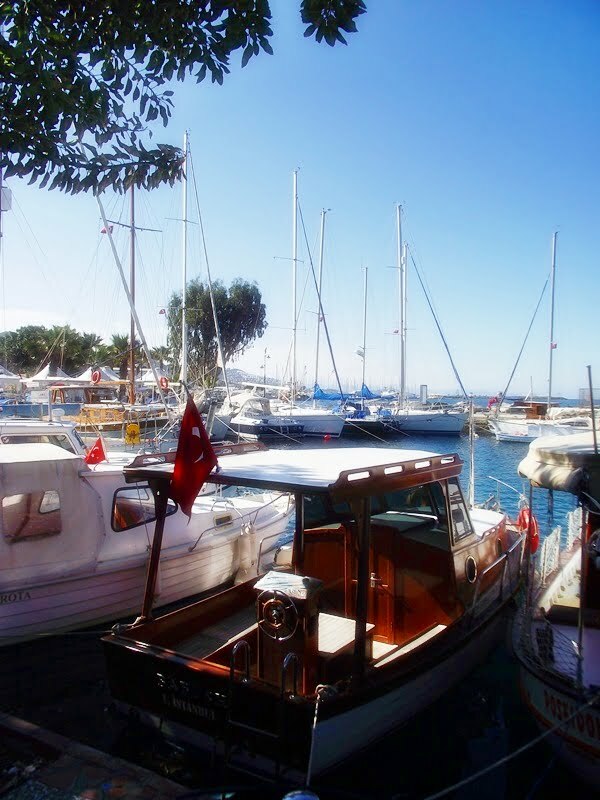 The boat captain had a friendly face, was a very jolly man and I imagined him to be the Turkish equivalent of Del boy. If you don’t know who Del boy was, he was a wheeler and dealer from the comedy called Only Fools and Horses. Often getting himself into various situations otherwise legal or illegal but he was the “man that you went to see about a dog”. Anyway it turned out that the captain had a soft spot for the alcoholic drink called Raki. When I last saw him that night, his arms were folded and he was quietly nodding away in his chair while everyone was chatting and laughing around him. I was seriously wondering if the coast guards have breathalyzers and would prosecute for being in drunken charge of a boat however we never made it. The next morning we were due to meet him, but dark clouds were looming in the sky and rain was predicted. 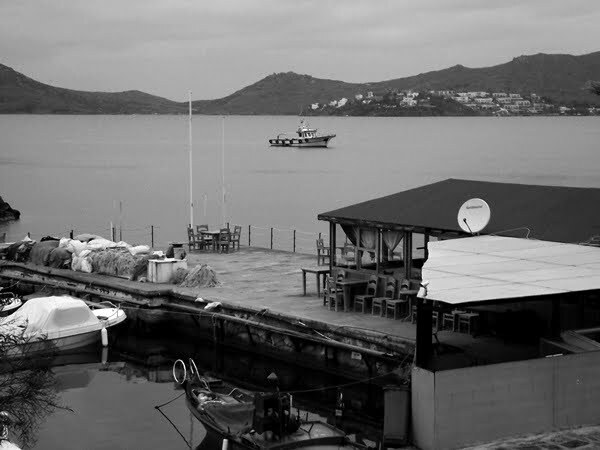 Not relishing the thought of going out on a boat in that weather, we decided to leave Yalikavak and left a message with hotel staff to pass on our apologies. I do hope the jolly captain got that message. I was also surprised by the fact that Yalikavak has windmills. Normally associated with Holland, I was eager to check these out. 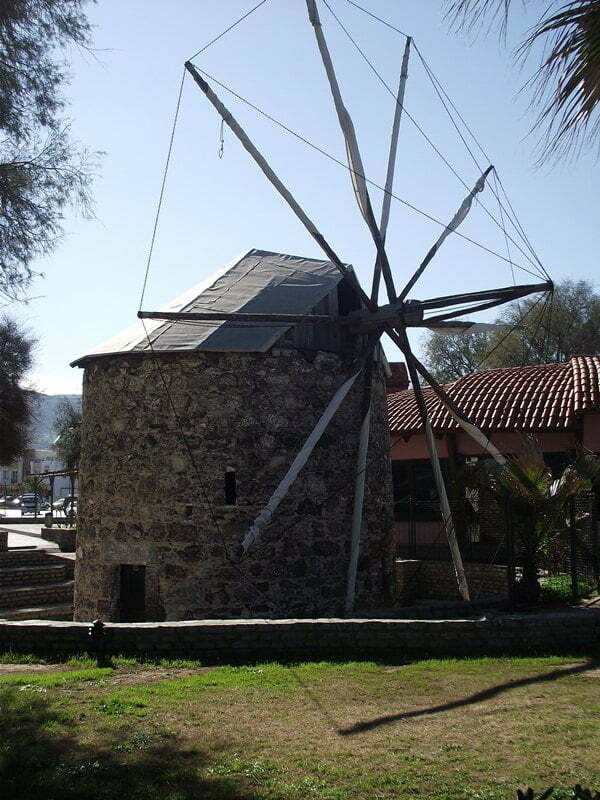 Ok, they are not of the same scale that I saw in the Norfolk broads of England however I was still gob smacked that I had lived on the Aegean Coast of Turkey for ten years of my life and never knew there were windmills in this area. So windmills, jolly boat captains and friendly ex-pats all helped to make this trip one of my favorites. Those of you who read my last post will remember that we had a bit of drama because we checked out of the hotel I have nicknamed the house of horrors. 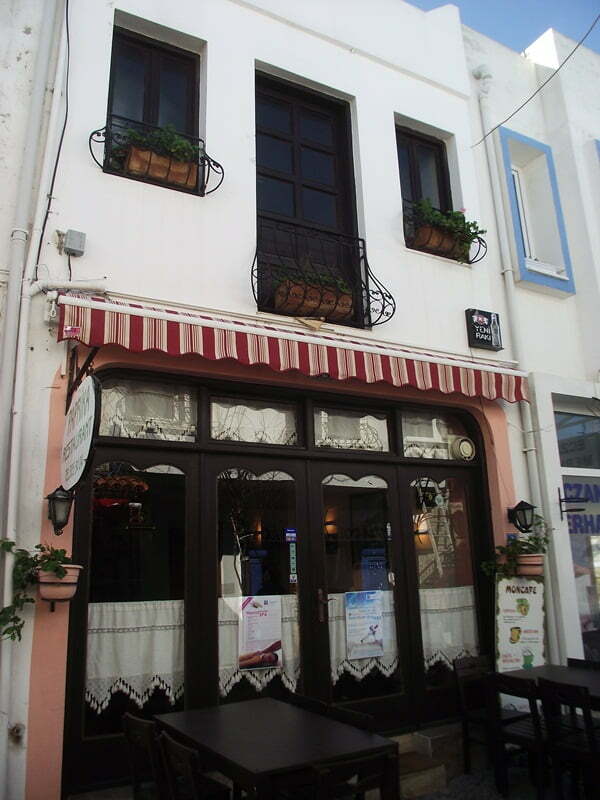 However it was the ex-pats and staff of Ali Baba restaurant that helped us to get set up again. 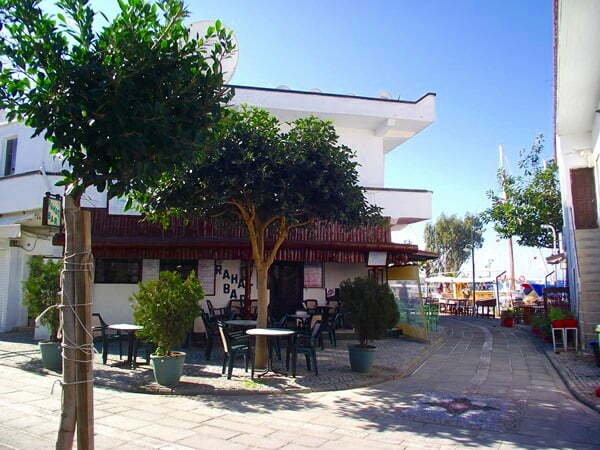 So if you do visit the resort of Yalikavak, please pop into the Ali Baba restaurant and pass on my best wishes. Happy to pass on my friends’ info when you do. Maybe they can find you a sober captain. I spent time here visiting friends who run a sailing school. BTW, the port is amazingly upscale for such a little place. I spent most of the time on the boat with them. 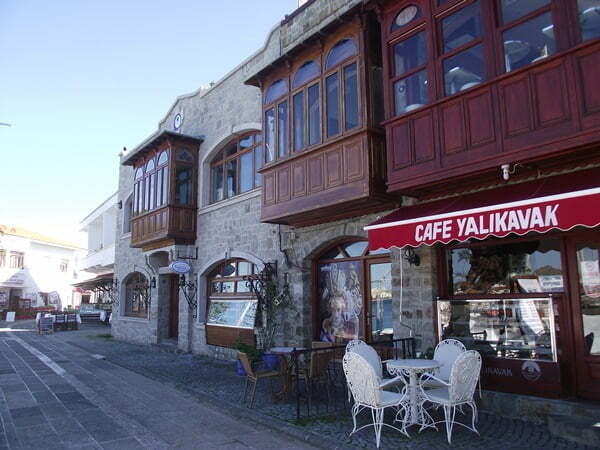 But, I agree that Yalikavak is very charming. Hi Brian, unfortunately things to do for the kids is not my strong point as I have no children. There are watersports but not much else from what I can remember. 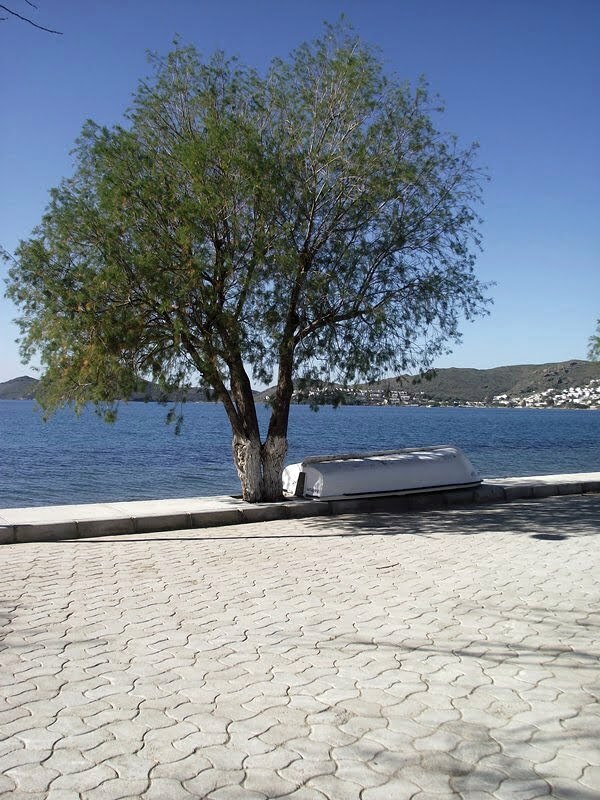 Bodrum itself has three waterparks. You can also take them on a Jeep safari and a day trip round the coastline on a boat. 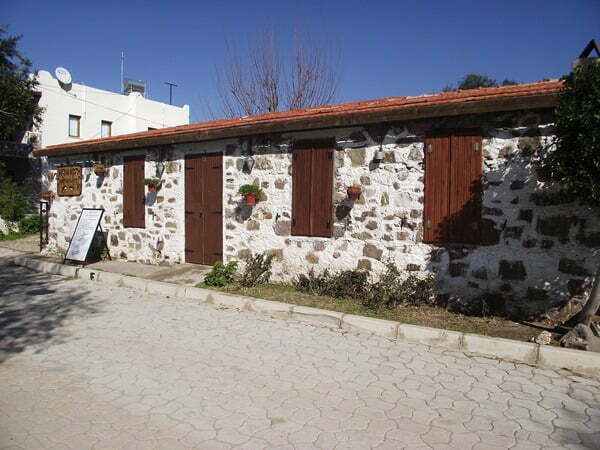 just booked Yalikavak for 2 weeks – Aug 18th – Sept 1st. Staying in the Mer Can Story next to the beach. Is there much to do for kids? besides the beach and pool. any recomendations for any good bars, etc…. 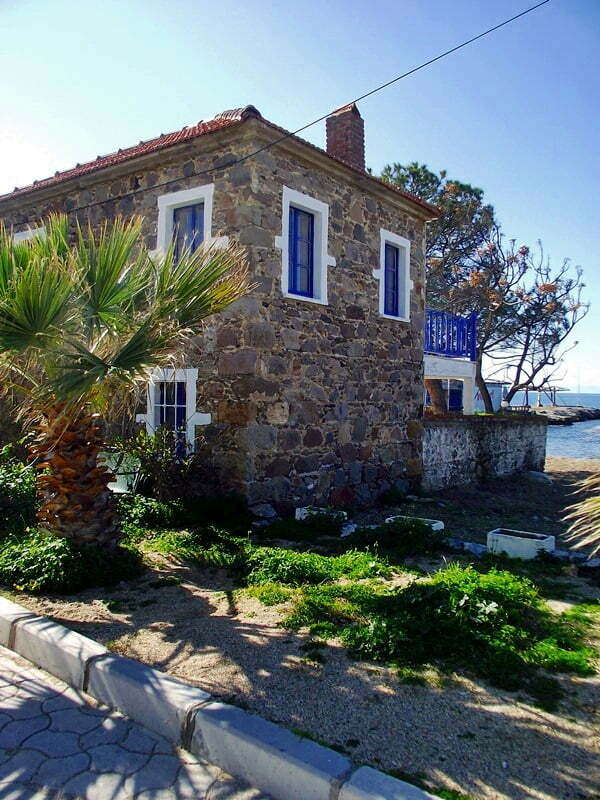 nice post Natalie; just love the old stone house by the beach – almost good enough to make me want to leave Okcular! Beautiful town and very evocative pictures, I understand why the place struck a chord on you! I’ve visited this place and its really awesome place. It is one of the greenest locations of the peninsula and nature has been very generous in terms of granting it an amazing blue sea and gorgeous coastline. Hi Carol. I am so glad you liked it. I would have loved to go back there myself before the summer started but unfortunately other travel plans took place. Thank you for coming back to my blog to comment and letting other people know just how wonderful Yalikavak is. @TFL’s. Definitely sure it was the sea air. LOL. Never had memory loss with Efes before. @jay. Been taking a look at your blog Jay. Did you end up buying in Yalikavak? 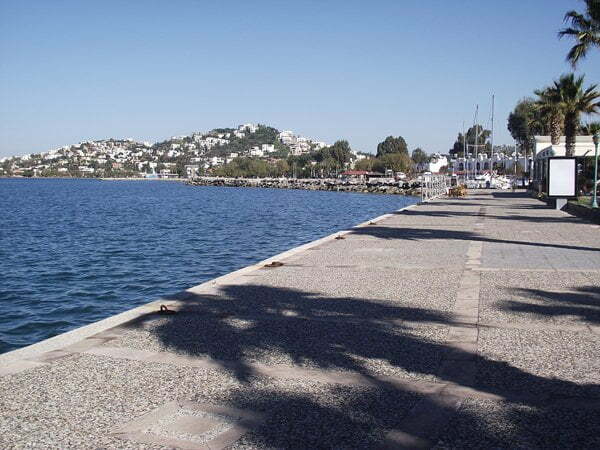 Hi – Yalikavak is a great destination. Like you say, not much to do, but he vibe of the place is great. @Phil and Di. Thanks, glad you liked. @Steve. It does have a certain charm. Hard to describe it but it is definitely there. @cathy. Yes, the jolly captain!!!. he did make me laugh. @Sid. Thanks for stopping by. Hope you got my email. What an enchanting looking little town! What great photos of what sounds like a very interesting place. I can see why you were touched by Yalikavak — I think I would be, too. Quite a character, that boat captain! Even if there isn’t much to this place, I can see it has a certain charm. It looks like a good place to relax and meet people.